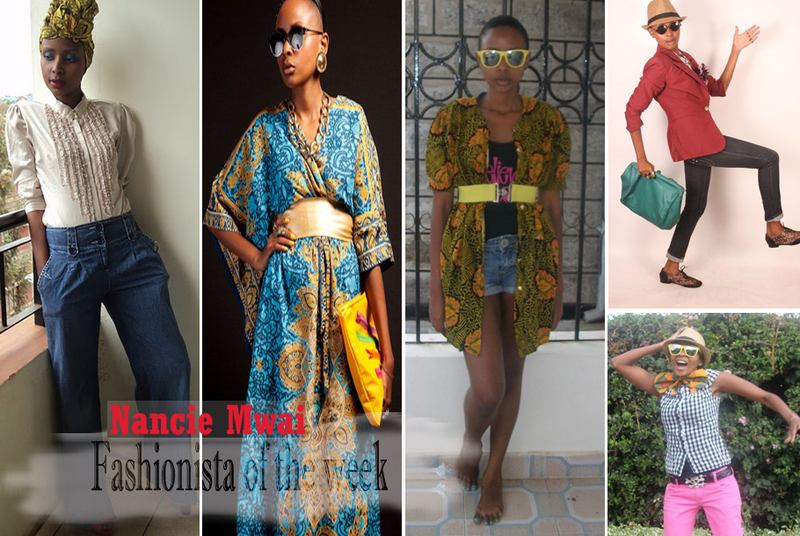 Favorite designer: Wambui Mukenyi, James Otieno, Moschino, Maki Oh, Suno plus many others, these are just a few who I admire their work! What is your style? Its all over the place! I don't have a particular style that I like. Anything goes with me. I wear what I feel and what makes me happy! I rarely follow trends and I inspire myself! I love turbans and sunglasses too. Something you will never wear: Well I never say never because fashion is ever revolving and evolving and something I hate now will be my to go piece probably a year from now!